We live in exciting times when it comes to the science of beauty. Injectable fillers can replace the lost collagen and volume, giving us the full cheeks and firm skin of youth. That's something all those expensive creams, lotions, and serums just can't deliver. Facial fillers have come a long way from the days when collagen was the only injectable, and was typically only an option for aging celebrities and socialites. Women today have a variety of good options for injectable fillers, but when it comes to your face, good just isn't good enough. RADIESSE® wrinkle filler does more than just "fill-in" lines and facial wrinkles – it replenishes volume and stimulates the production of your own natural collagen with results that last up to a year or more. With all of the dermal filler options out there, it can be hard to determine what actually is a "breakthrough" and what is just the same old product with a different name. Be sure that you're in the know when it comes to choosing the most advanced filler to replenish what time has taken away. 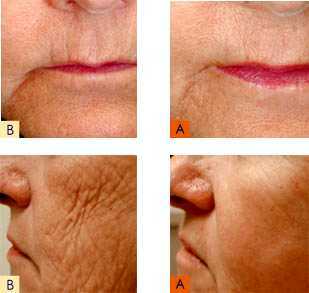 To see the results of RADIESSE® treatment please refer to our Photo Gallery. If you're an active person, chances are you spend more than your fair share of time in the sun. And if you're over thirty, you are more than likely to show signs of premature aging due to sun damage. With facial skin treatment, you can now treat sun spots, pigmented lesions and overall skin texture—giving you a more revitalized appearance than you've had in years. Facial skin treatment removes sun spots, pigmented lesions and improves overall skin texture—giving you a more revitalized appearance than you've had in years. Please call 508-270-8844 to see if Cynosure's facial skin treatment is right for you . How does this treatment differ from chemical peels and dermabrasion? Unlike other treatments that remove an outer layer of skin and require significant healing time, laser treatment works by gently penetrating the skin to destroy the underlying vessels and pigment that are the cause of the problem. The outer skin itself is not damaged. We are offering significant discounts for laser treatments! Call us at 508-270-8844 and book your appointment today! 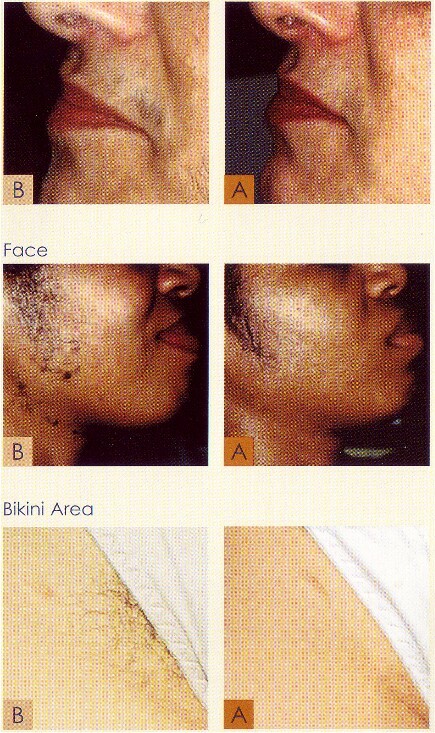 Traditional hair removal routines can be tedious, painful and expensive over time. Shaving may last a day, waxing a couple of weeks, but none of them last forever —and therein lies the true beauty of laser hair removal.